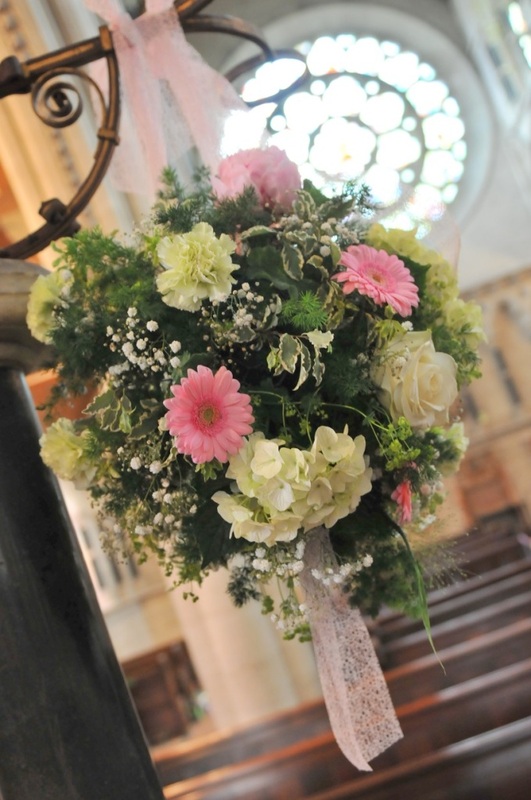 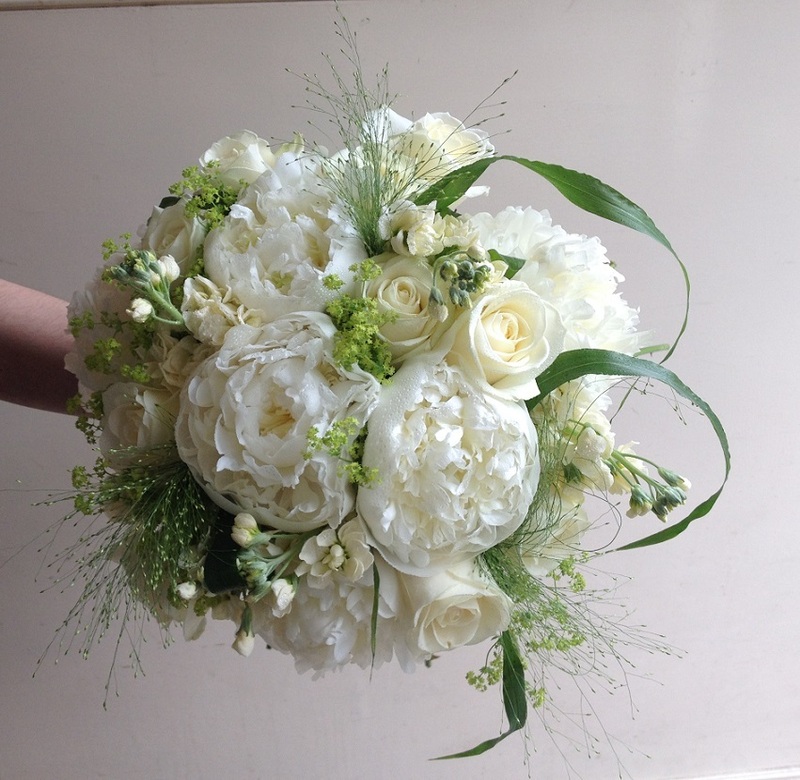 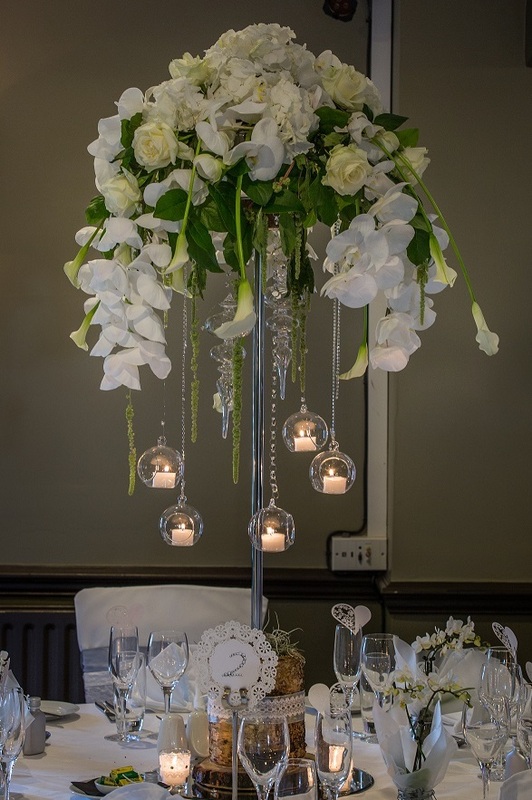 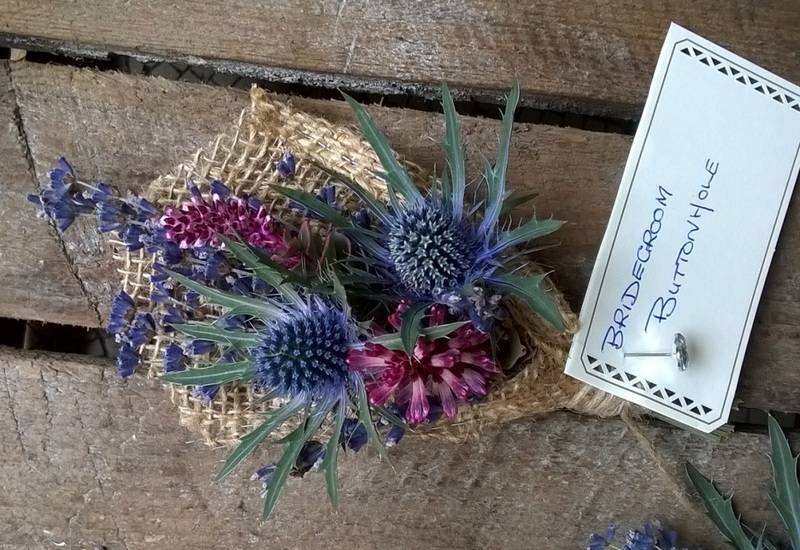 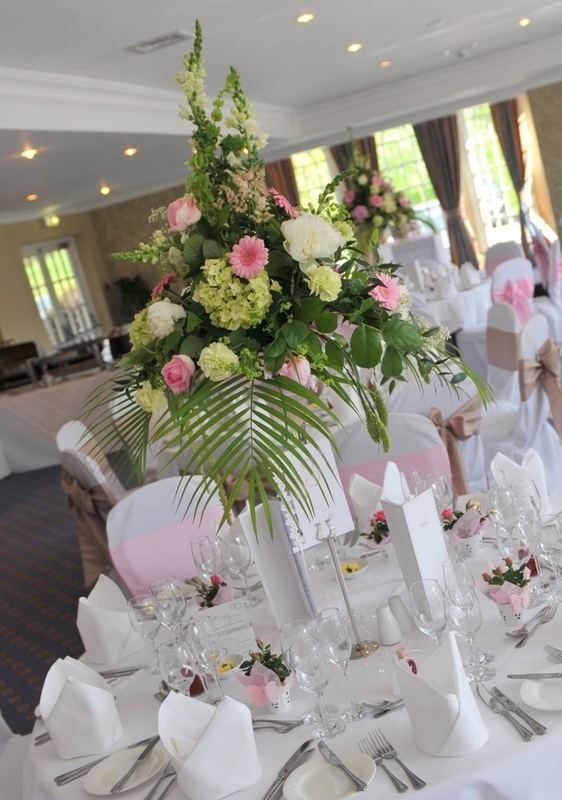 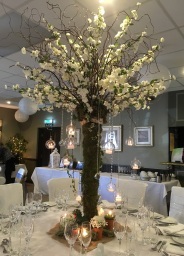 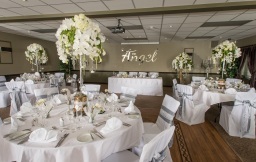 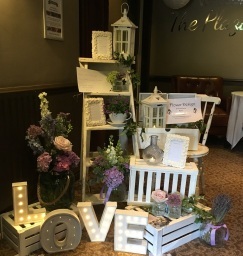 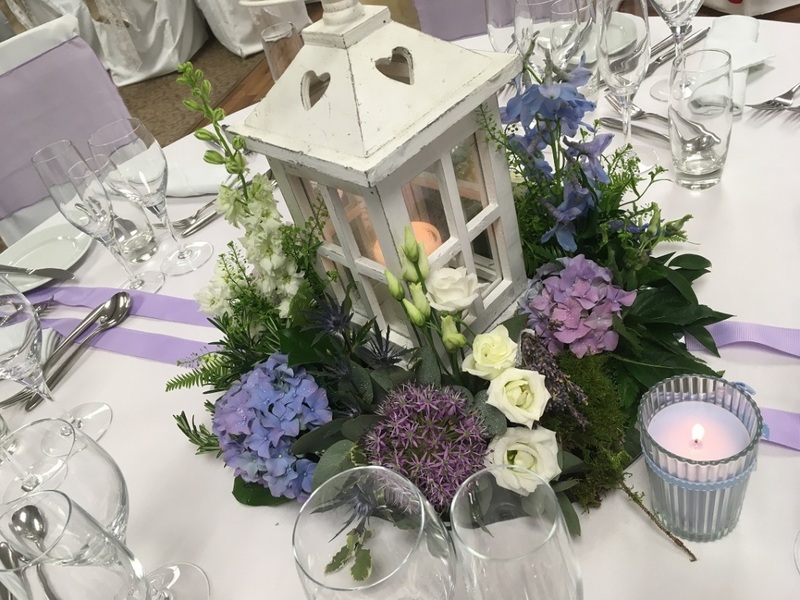 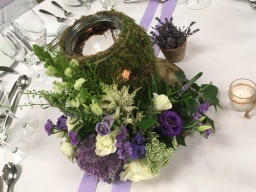 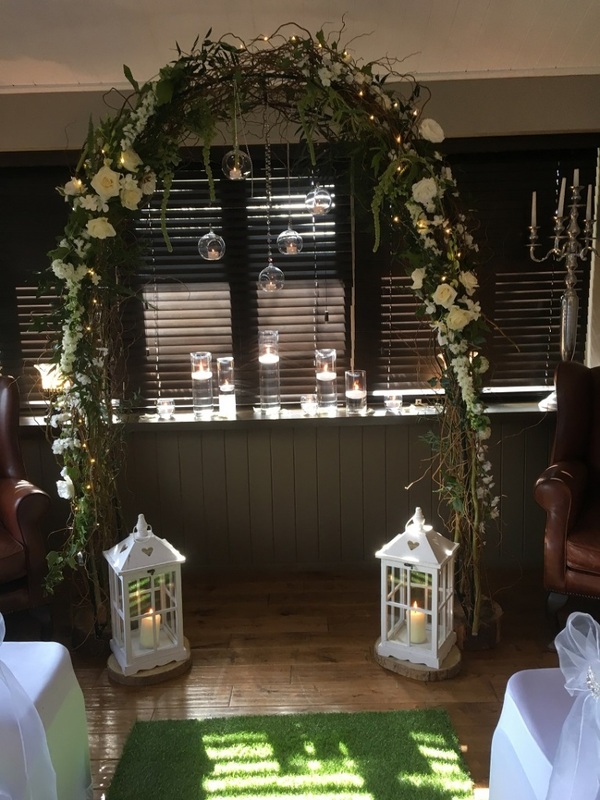 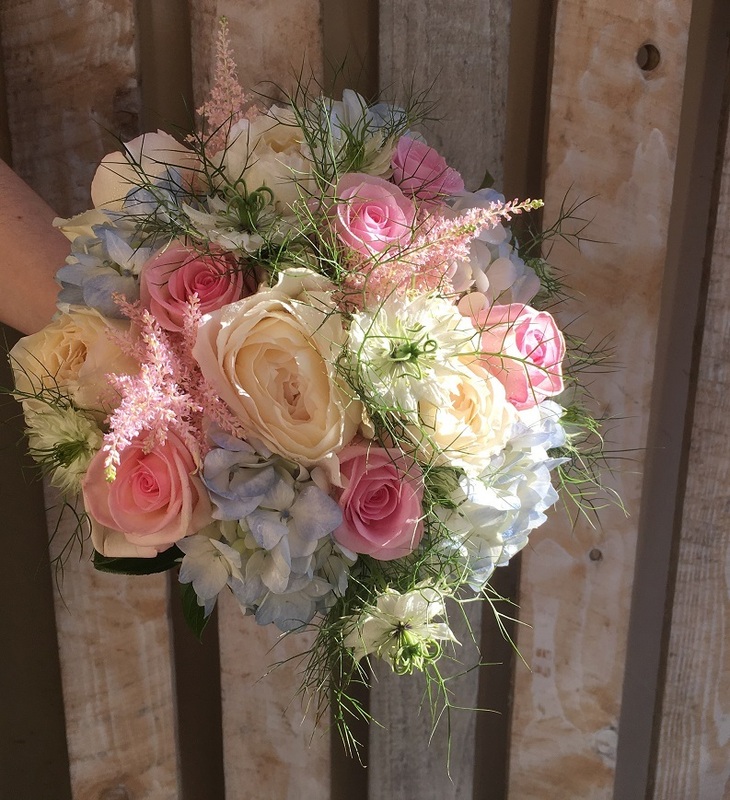 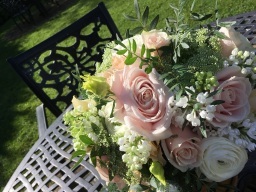 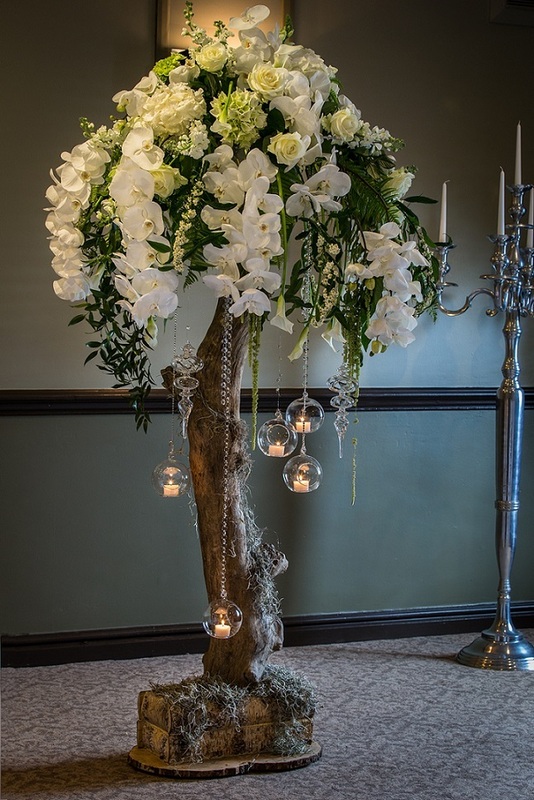 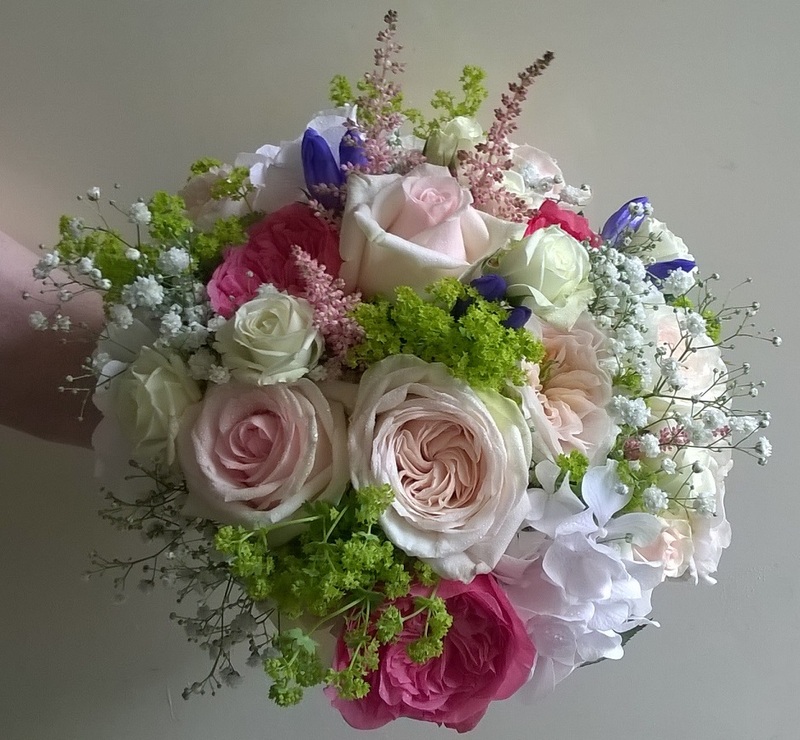 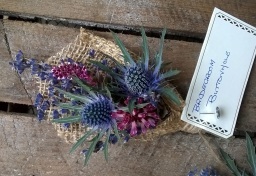 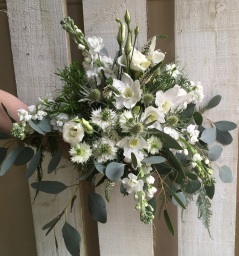 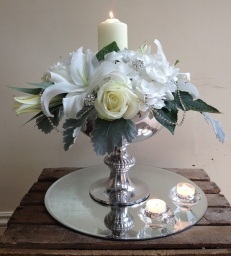 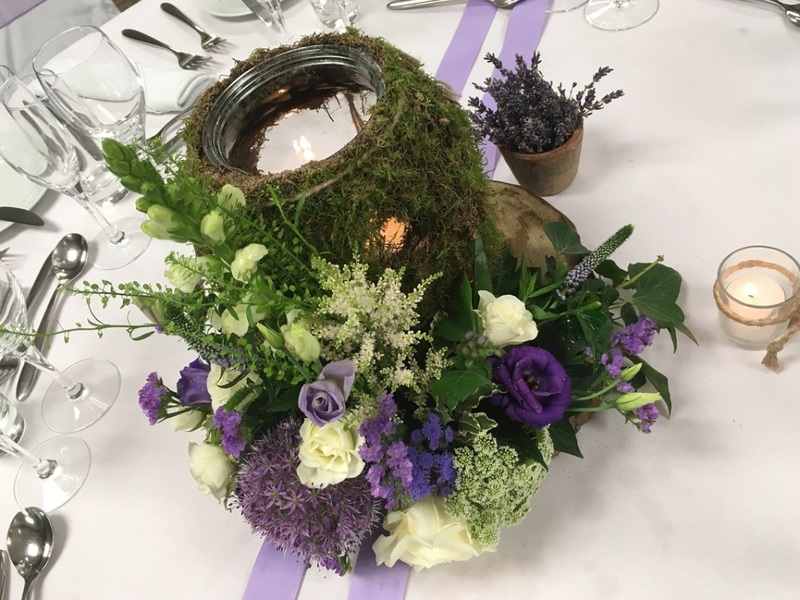 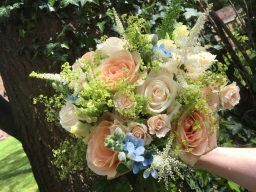 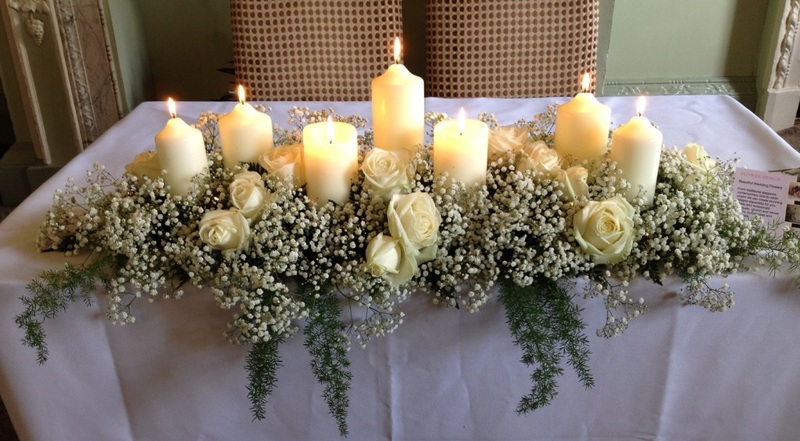 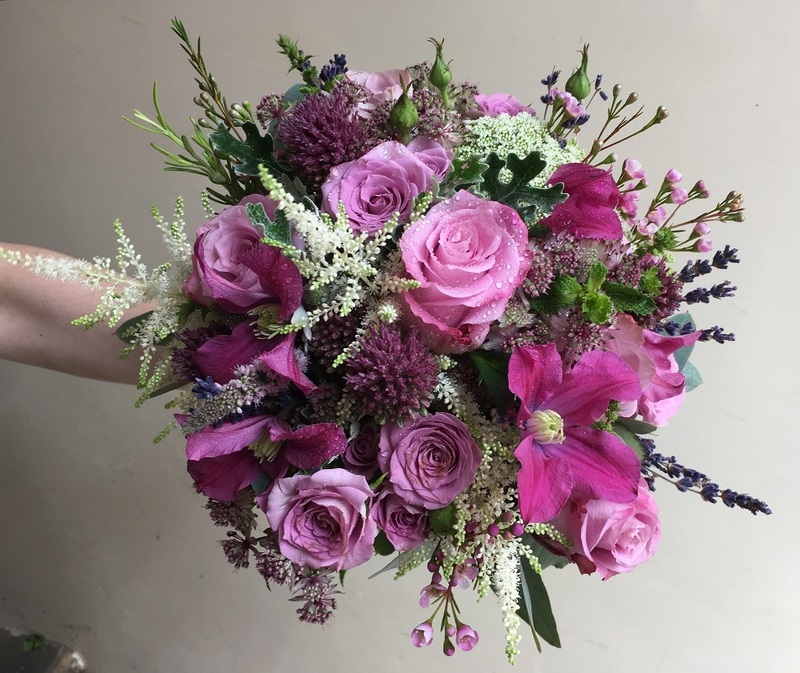 Flower Design, specializing in designing unforgettable wedding flowers at Venues across Yorkshire Flower Design is based in Ripon and cover all Wedding Venues around Yorkshire. 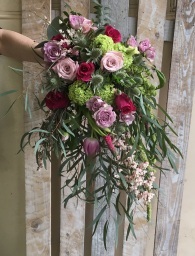 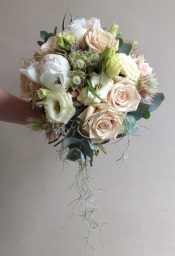 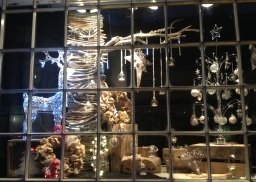 Here at Flower Design we love what we do. Designing unforgettable wedding flowers for your special day, working closely with you from our very first consultation, to design everything to make your day perfect down to the last detail, using gorgeous flowers in a colour palette to complement your wedding. 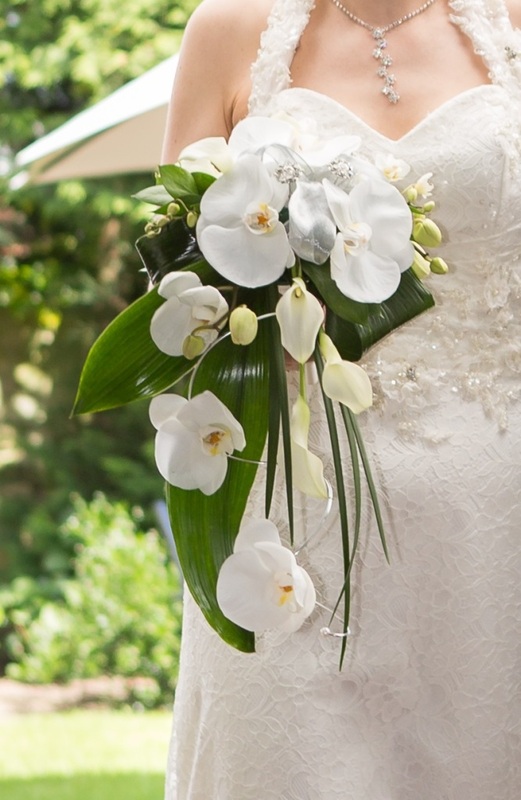 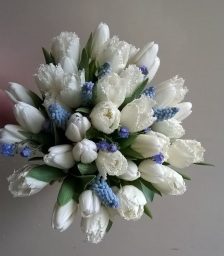 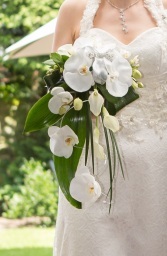 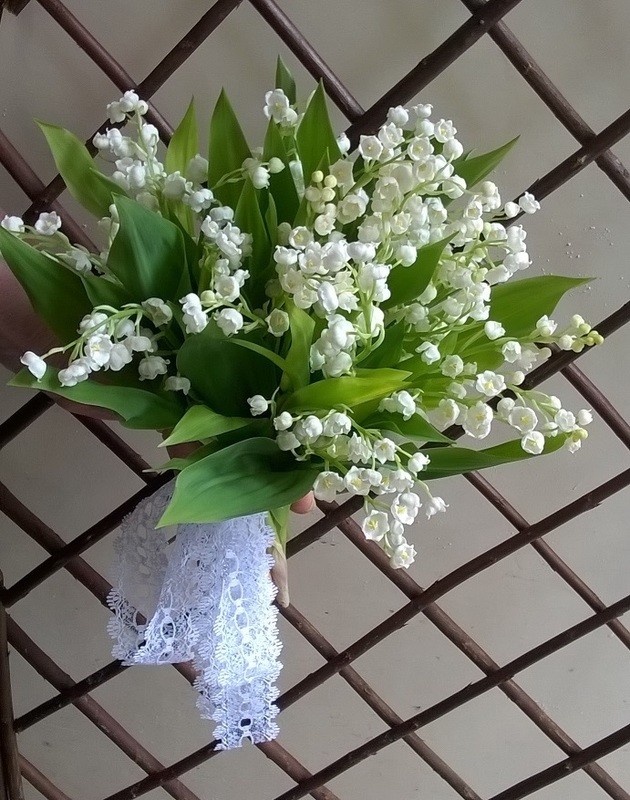 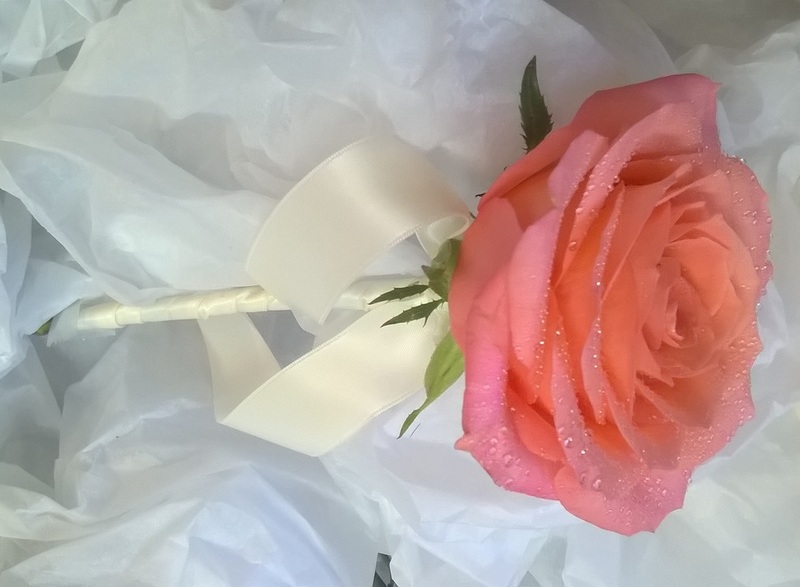 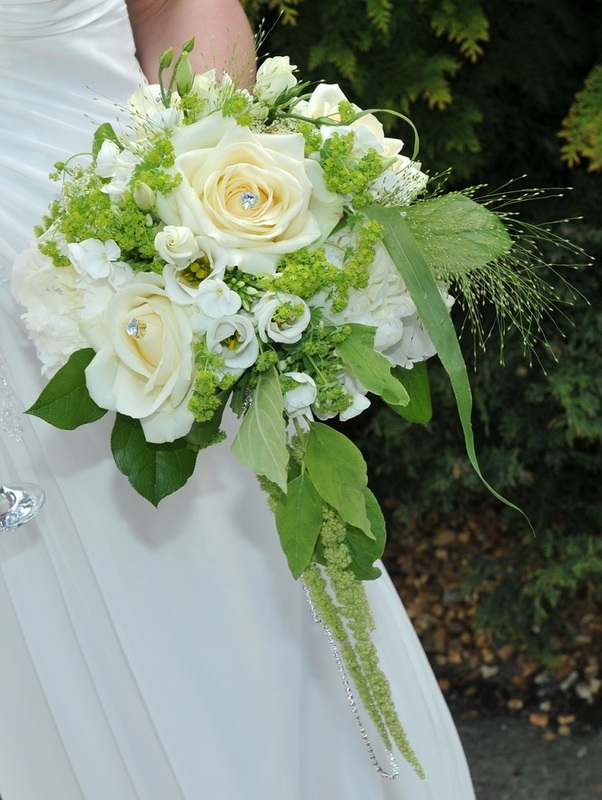 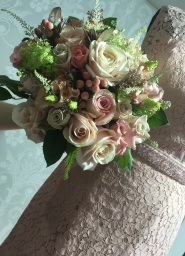 From your bridal bouquet, bridesmaids and flower girls, button holes and corsages, to the displays of flowers in church and your wedding reception, every care and attention to detail is taken. 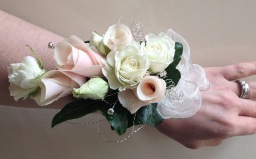 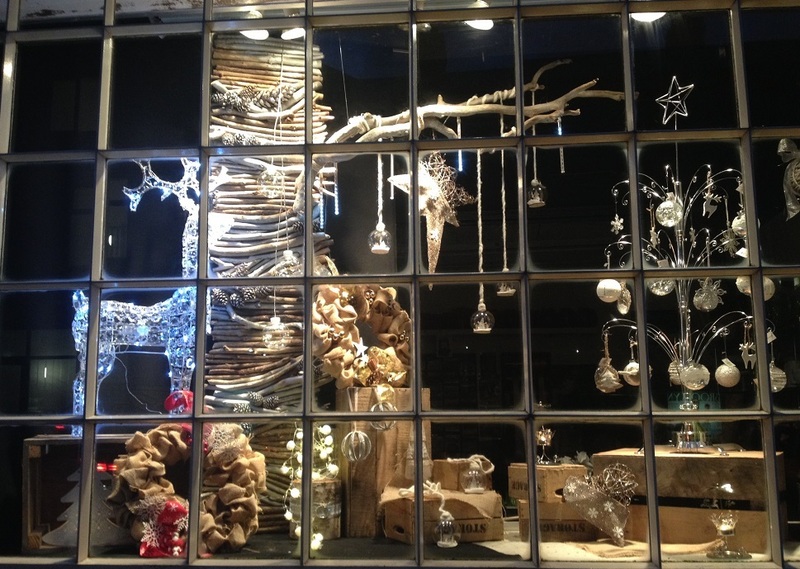 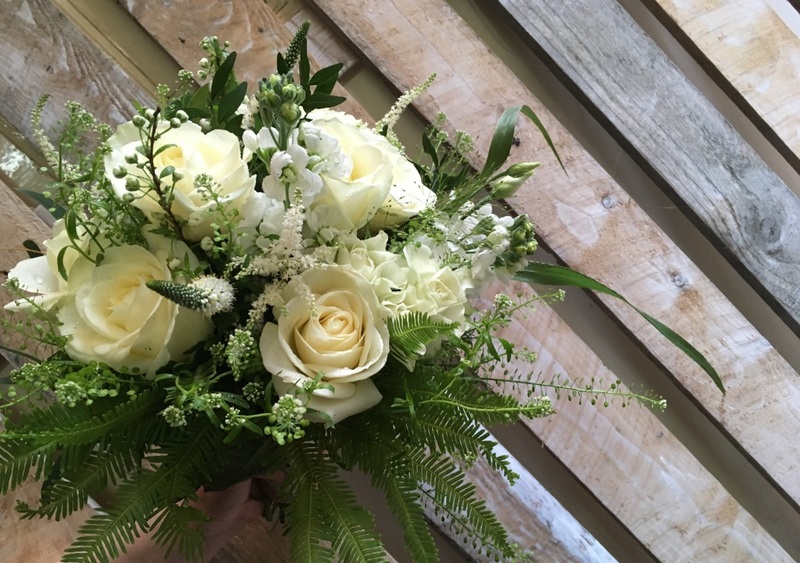 Flower Design is a high quality florist, established for over 30 years and located on North Street in Ripon, opposite the Curzon cinema. 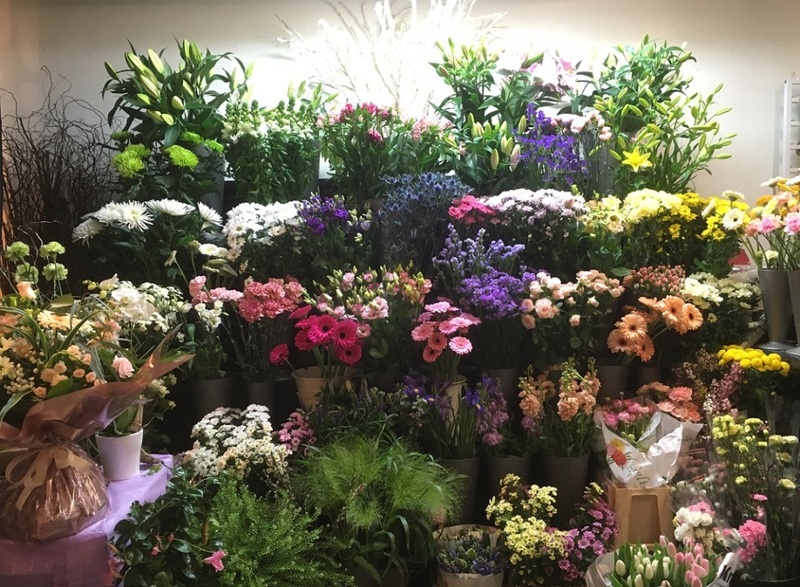 We offer a friendly and professional service for all your flower requirements covering a large delivery area locally and national and international delivery through Interflora. 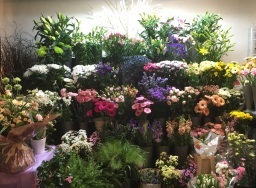 We always have a wide ranging and varied stock of flowers and plants, with new deliveries each day, so freshness is assured. 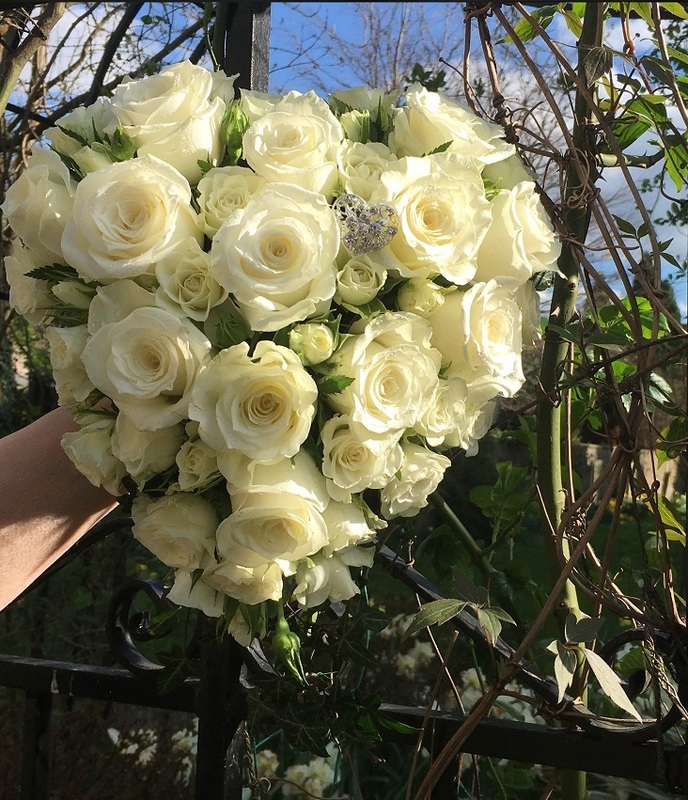 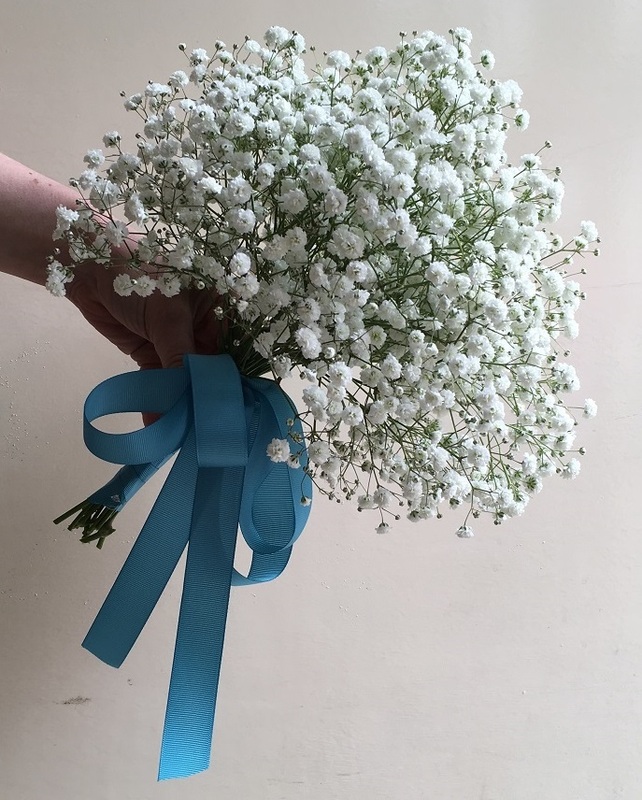 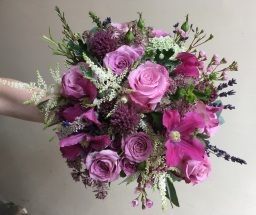 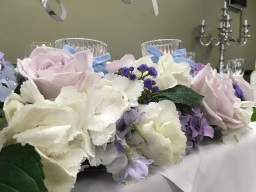 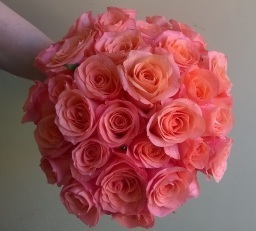 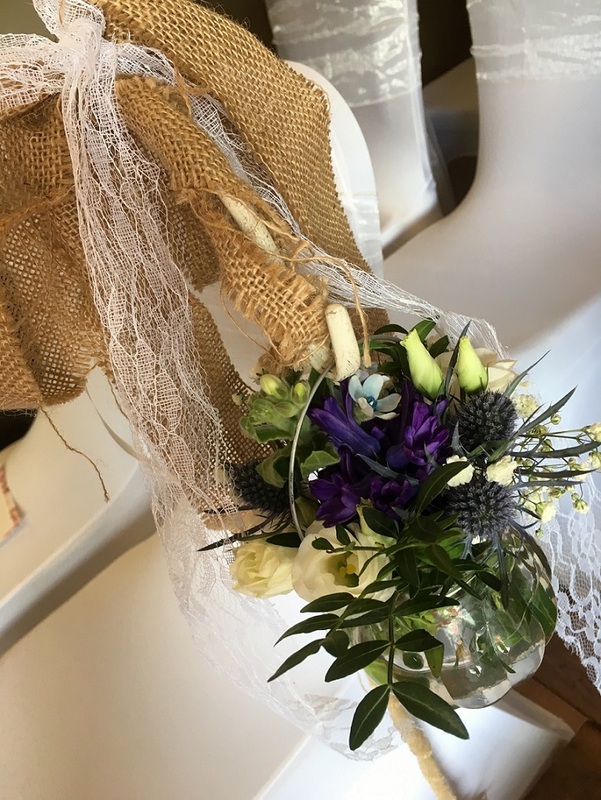 Our florists are highly qualified in all aspects of floristry, so whatever your requirements, whether it is for weddings, funerals, special occasions or simply just a gift we will help you make the perfect choice. Testimonials are curated by Flower Design and are not independently reviewed or verified. 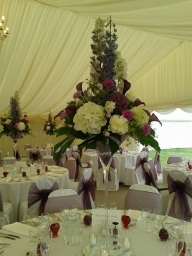 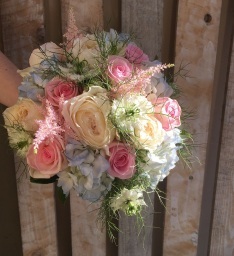 "The lovely ladies at Flower Design created my wedding flowers for the Old Deanery in July2013. 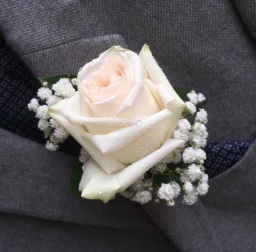 They were phenomenal. 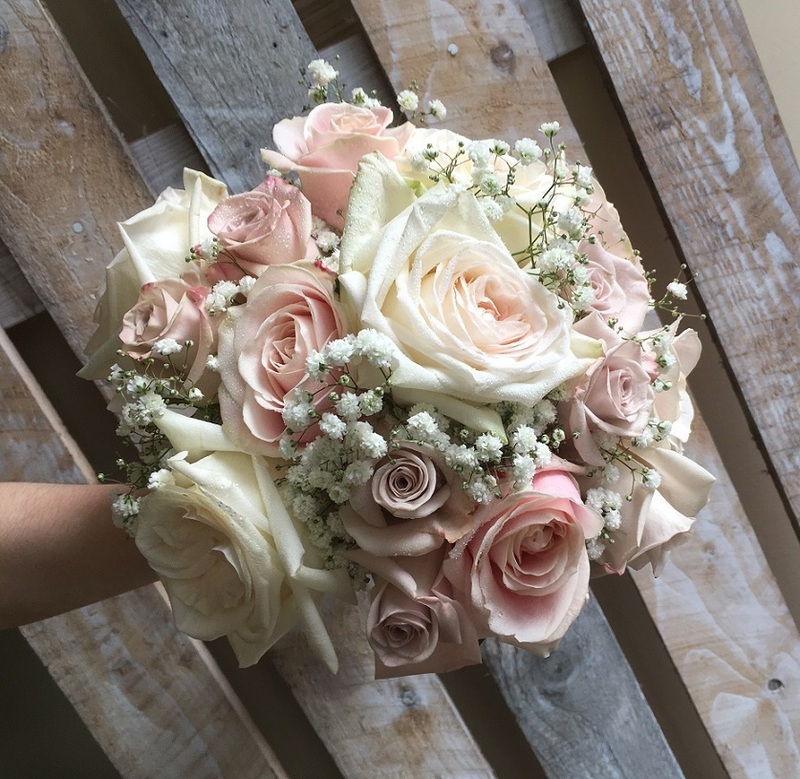 My bouquet was exactly as I pictured it. 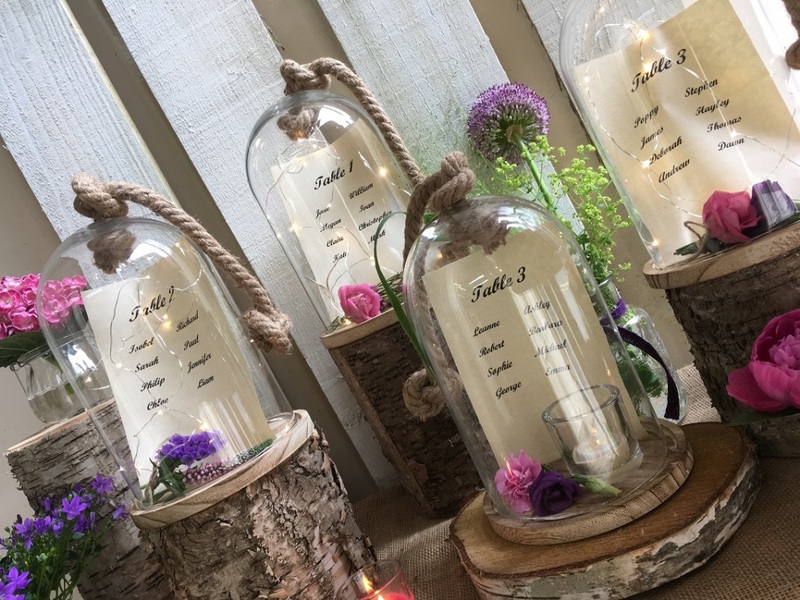 I wanted a more relaxed feel for the reception so simply asked for a colour palette of red green and white for my spotted red and white jugs and they were wonderful. 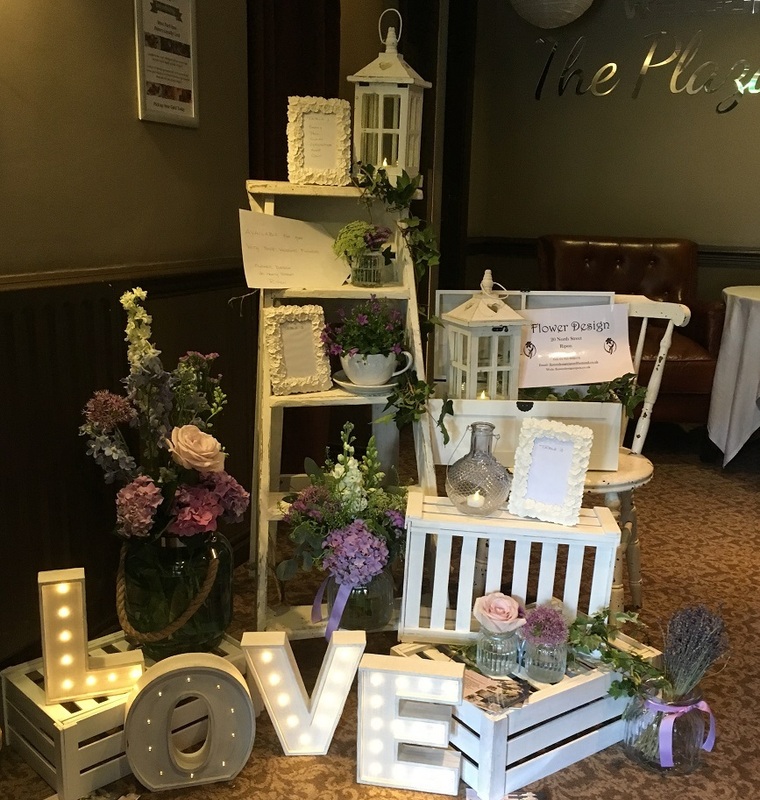 Each table had their own variation which created a beautiful eclectic display and it perfectly suited our theme. I cannot thank Flower Design enough for their amazing arrangements! Simply stunning!" 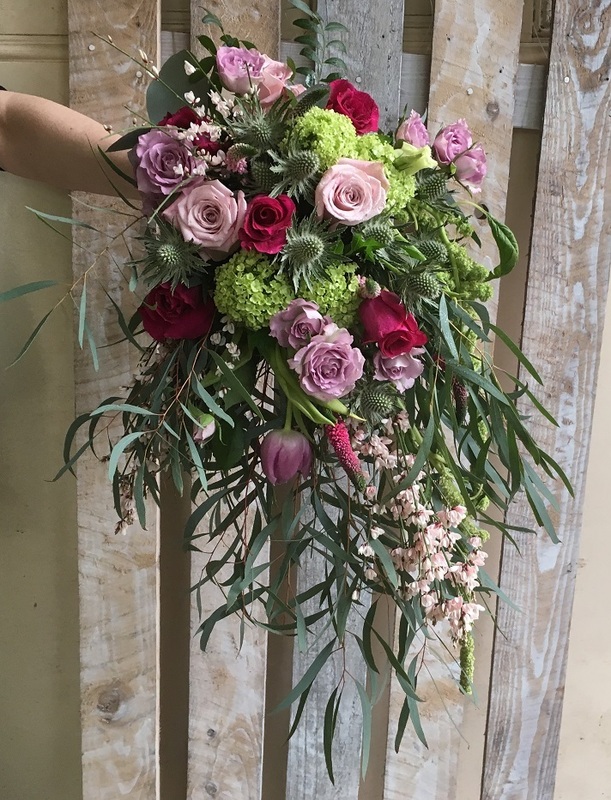 "You know you've gone to the right florist when you give them the sizes and themes and they come up with the most amazing flowers. 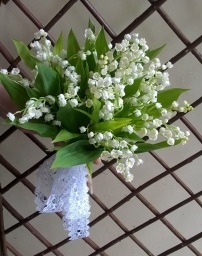 That's what they did with us. We were married in Greece and we wanted to bring the olive theme back into our blessing in Sharow. 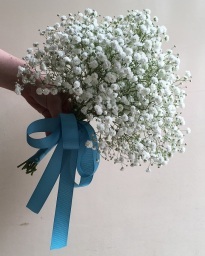 I can't thank you all enough." "Best florist around .Great service and great flowers .lovely ladies very helpful and friendly always greeted with a smile.Did my wedding flowers 3 1/2 years ago and Ur still doing flowers for me .Loved my surprise flowers on Saturday from my husband can't believe u still know what my favourite flowers are u do great job and my husband won't get me flowers from any where else great job see u soon have a great Christmas you so deserve it"
"Had my wedding flowers created for the 9th of December, wasn't sure what to expect, but when they were delivered I was thrilled to bits they were absolutely gorgeous and so sparkley so thank you very much, highly recommended"